The 43rd annual World Series of Poker (WSOP) $10,000 No-Limit Hold’em Championship, commonly referred to as the Main Event, is down to its final nine players. The “Octo-Nine” is all that remains of the massive field of 6,598 players who entered the iconic tournament seeking poker’s most coveted title and a top prize of more than $8.5 million. 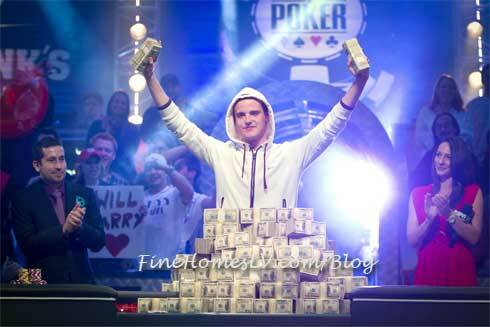 $8.7 million won by Pius Heinz, a 22-year-old student and professional poker player, made history early this morning by becoming the first German resident to win the largest, richest and most prestigious poker tournament on the globe, the 2011 World Series of Poker Main Event in Las Vegas, Nevada. 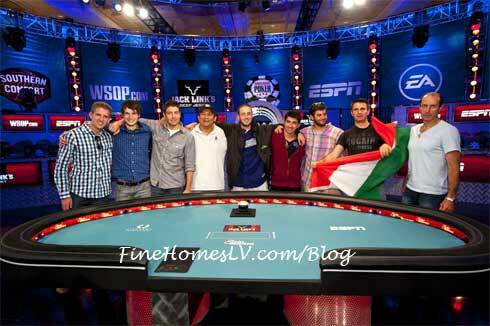 2009 World Series of Poker 40th Anniversary adds a $40,000 buy-in poker game. This no-limit hold’em tournament has a corresponding buy-in equal to the anniversary. 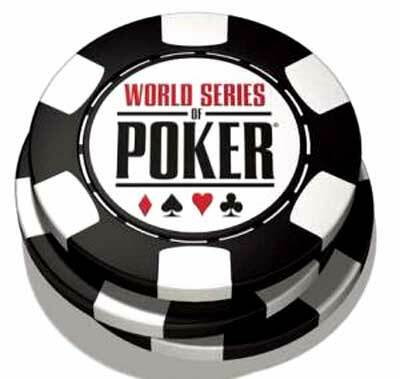 Several different monetary buy-in events will take place during the 2009 World Series of Poker including a June 26th $50,000 buy in H.O.R.S.E. event, five poker games, seven $1,500 buy-in no-limit hold ‘em tournaments and 10 World Championship $10,000 buy in events. Jerry Yang was knocked out today of the World Series of Poker 2008. This event is the richest poker tournament ever at $180.7 million. In the days of the nationwide credit crunch the poker series has had an increase of $20.8 from 2007. You have to love Las Vegas! Not only has the owner of the poker series, Harrah’s Entertainment, set a record with 58,720 entries, but plans to be bigger an better at 2009 WSOP.